China is by far the world's largest producer and consumer of rare earths, a group of 17 elements used to make electric vehicles and consumer electronics. The move is already forcing manufacturers to scour the globe for alternative supplies. The U.S. military is worried about China's dominance of the rare earths market, calling it a "significant and growing risk," according to a Pentagon study released earlier this month. For the second half of 2018, China's quota for rare earth separation and smelting has been cut 36 percent, an attempt to better control the market, according to Adamas, a research firm that closely tracks the rare earths industry. China's decision to limit domestic rare earth production to 45,000 tonnes for the second half of 2018 – the lowest in more than five years – provides only enough supply for China's domestic buyers, according to Adamas. The semi-annual quota had risen to 70,000 tonnes in the first half of 2018, 40 percent higher than the first half of 2017. But that move was largely seen by analysts and electronics manufacturers as a step to legitimize black market production, with Chinese manufacturing consuming most of that supply. Prices for one key rare earth mineral, PrNd Oxide, could increase by 10 percent to 50 percent within the next 12 months, and is on track to double in price within next five years as demand outpaces supply, Castilloux said. 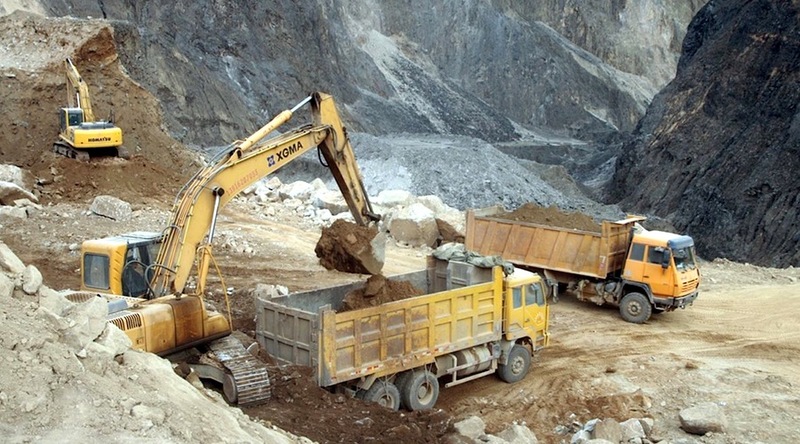 Chinese exports typically supply around 80 percent of the globe's rare earth needs, about 156,000 tonnes annually. Still, exports tend to oscillate wildly from month to month.In September, for example, rare earth exports jumped 15 percent from August levels, despite slipping earlier in the year, according to Chinese government data. China's export reticence and market dominance has spooked manufacturers, including Japanese electronics maker Panasonic Corp, which said it is moving to find fresh supply. "We have been diversifying our procurement channels, building partnerships with our suppliers and working to reduce the use of rare earths," Panasonic said in a statement to Reuters. Australia's Lynas Corp is the only significant producer of rare earths outside of China through its processing plant in Malaysia. But last month a Malaysian politician said that plant should be closed, denting the company's stock and further unnerving the rare earths market. A typical Toyota Prius, for example, uses 25 kilograms (55 pounds) of rare earths, compared to 1 kilogram (2.2 lbs) in a typical combustion-engine vehicle.